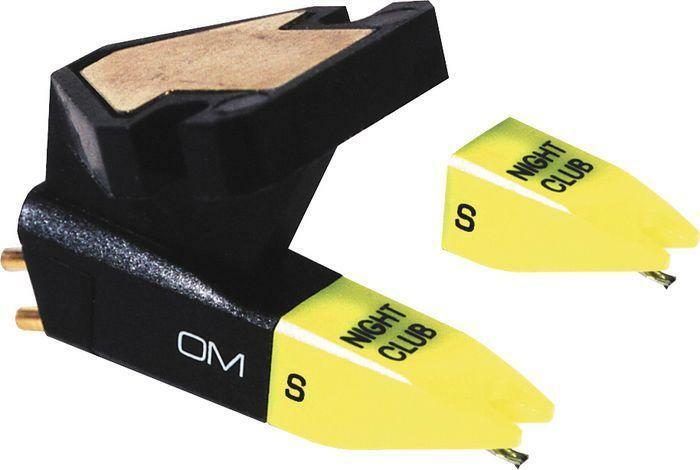 Ortofon OM Night Club S Kit with Extra Stylus DJParts - All Variety of Parts that DJ Needs. Spherical stylus. 2-5 grams tracking range. 6mV output. Best suited for club/mix applications. Comes with 2 extra styli.